Whether you want to entertain the kids at a birthday party or impress your guests at your wedding, an open format photo booth is the answer. Pick your backdrop from our selection or suggest a new one. Includes high quality 4x6 photos printed instantly! 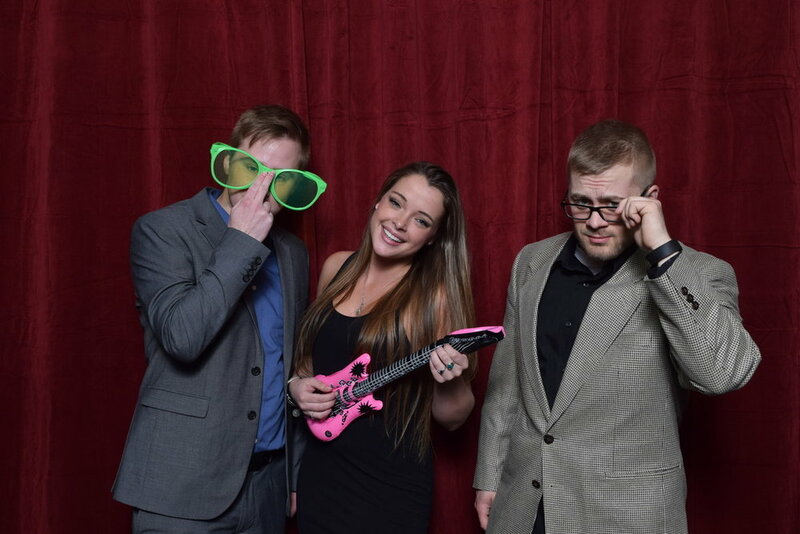 “We hired BRL Entertainment for the photo booth for our daughters graduation party! It was huge hit! Their prices were very reasonable, Larry was awesome to work with and I would highly recommend them for any event! ” — Lisa M.